At Chrysalis Nursery we have two locations. 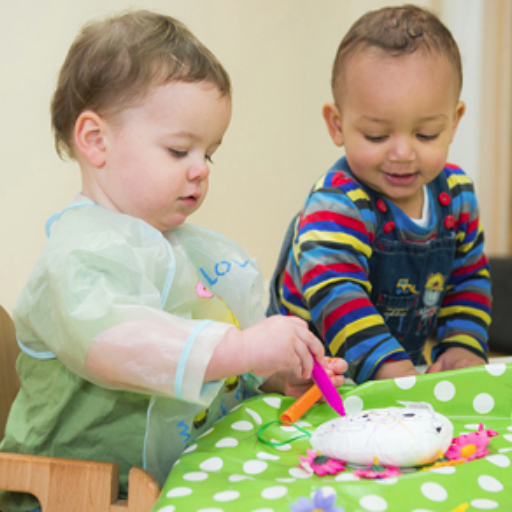 Our 0-3 year children are at 3 Church Hill, Loughton. Our 3-5 year children are at Lincoln Hall, 125 High Road, Loughton. Click here to see a map of our nurseries. 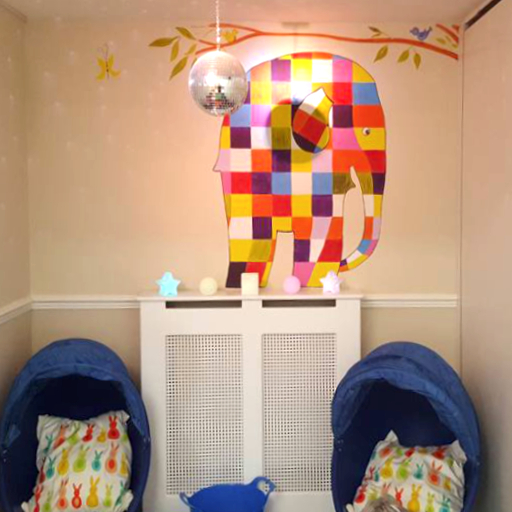 A homely environment for our babies until they are walking. 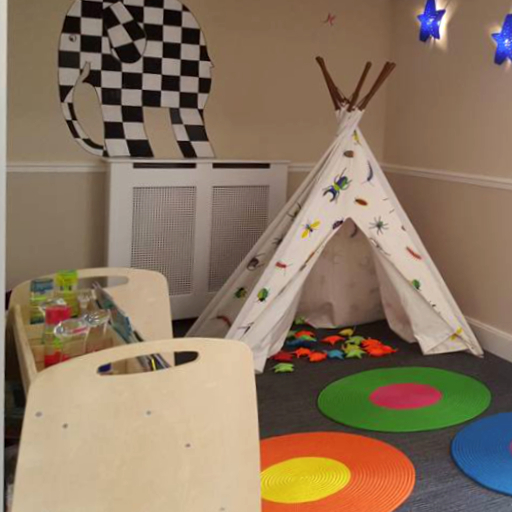 A stimulating room for our mobile children to explore. A multi-equipped environment which incorporates 2 rooms. Situated at our separate premises incorporating high quality equipment and well qualified staff. 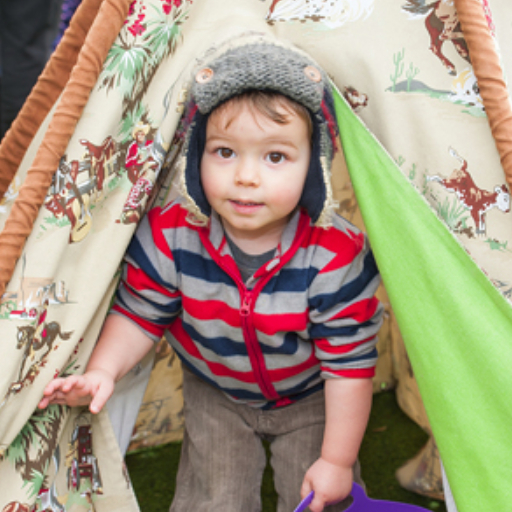 Our stimulating outdoor areas provide numerous opportunities for children to explore. Their learning is enhanced with these well-equipped specially designed areas allowing learning to take place outdoors. We are fortunate to have the use of the car park at Loughton Cricket Club, which is adjacent to the Church Hill Nursery and accommodates approximately 15 car spaces. 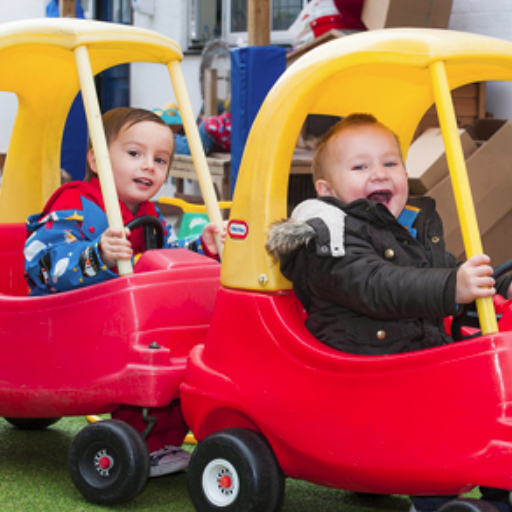 The Lincoln Hall Pre-School has a drop-off and pick-up area on the forecourt. Parents are welcome to use these facilities.